Bill Kennedy, Professor Lawrence Kennedy's great-uncle, who won the 1917 Boston Marathon. Together with his son, Lawrence W. Kennedy, Ph.D., recently wrote a biography about his great-uncle, Boston Marathon champ and bricklayer Bill Kennedy. Bricklayer Bill: The Untold Story of the Workingman's Boston Marathon is the result of several years of research and writing. We asked him about his great-uncle and the research process. Tell us a little about the project/your research. Bricklayer Bill Kennedy, my granduncle, who won the Boston Marathon in 1917, was an older brother of my grandfather, Paul Kennedy, senior. 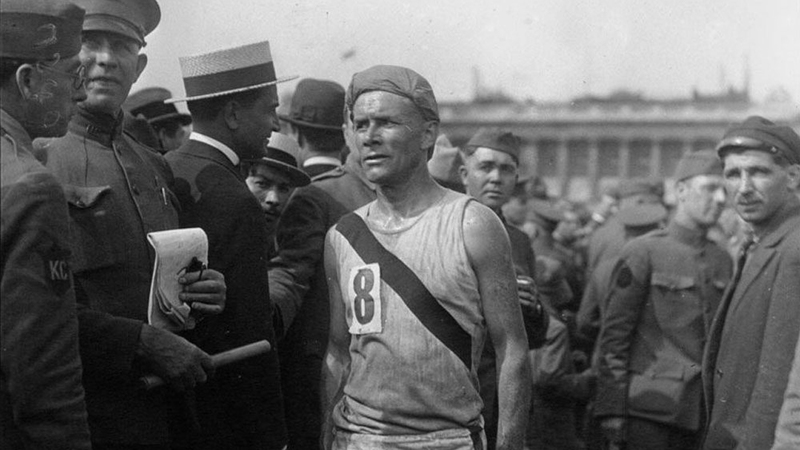 Bill Kennedy survived both typhoid fever and a five-story fall on a construction job, traveled the country in cattle cars and freight cars in search of work and races, was hit by cars when racing, served in World War I and exemplified the life of amateur runners in the first half of the Twentieth Century. The legend was that Bill rode the rails to Boston and slept on a pool table the night before he won the Boston Marathon. Bill also won marathons in St. Louis and Chicago in 1913, ran races in France just after World War I, marathons in Yankee Stadium in the 1920s and continued to run until World War II. I didn’t know much about Uncle Bill, largely because he lived in St. Louis when I was growing up in Connecticut. 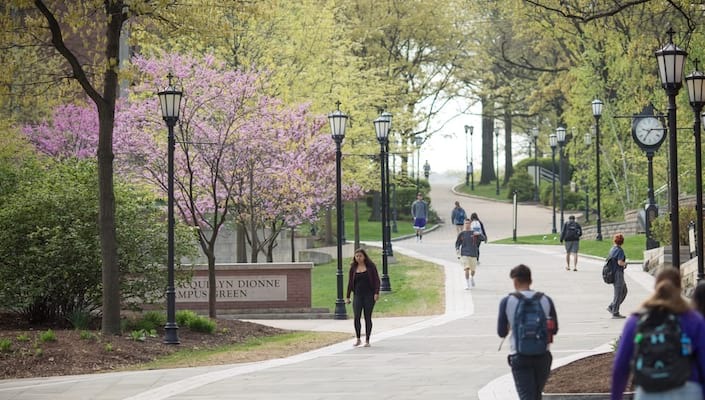 My interest actually started in the 70s when, as a student at Boston College, I would watch the marathoners go right by the main entrance to BC every April. In the late 70s my father’s brother, Roger Kennedy, ran the Boston Marathon, so we had another family connection to the race. The book really got underway about eight years ago when my wife, Judy, and I were having a family get-together with our two sons, Patrick and Paul, their wives, Andrea and Kate, and my father’s cousin, Ann Louise, Bill’s niece. She casually mentioned that Uncle Bill had given her a manuscript in the early 1960s when she was an editor at Harvard University Press. Bill had typed up 26 chapters, one for each mile of the marathon and included topics such as diet, shoes, coaches, prizes, and so on. Unfortunately, Bill had a stroke and the manuscript was left in a box in Ann Louise’s basement until she passed it along to us. We were all very excited and the idea of finishing the work seemed obvious as Patrick is a writer and I am an historian. We had the idea of publishing Bill’s writings with some pertinent stories, but soon discovered a mountain of material on Bill and marathons. Over several years Patrick, my wife and I delved into newspaper accounts at the Boston Public Library and conducted more research online. The project expanded as we uncovered so much great material. What is it like to write a biography from a memoir? It is absolutely fascinating and frustrating. We wish Bill had written more about himself; he was really too modest. Most of Bill’s manuscript was about marathons and other runners, so the picture that we drew of Bill is based largely on newspaper accounts from the 1910s and 1920s. During those years Bill and other workingmen runners (plumbers, carpenters, and laborers) received a great deal of press attention around the time of the races. Bill was a favorite of the Boston sportswriters for decades and much of what we found out came in letters he wrote to them that were published. Amazingly, despite a lack of formal education, Bill was a terrific writer. Do you think you take after him in any way? Is that something you thought about as you researched? Bill was interested in all sorts of things, including family history and his Irish roots. His passion, of course, was running. He wanted to share his enthusiasm for the sport at a time when long-distance runners were few in number, before the growth of marathoning in the 70s and 80s. Bill tried to explain why they ran and what they experienced. He conducted research, compiled information, and told stories that were intended to illuminate and inspire. I am fortunate enough to be a scholar, who gets to write for a living. Working with my son, I was able to share Bill’s manuscript with interested readers. Like a marathon, it took persistence and time, something Bill knew a lot about. I am not a runner, but as an historian, I feel a kinship with Bill’s enthusiasm and persistence. And yes, I thought about it as we worked on the book, a lot. 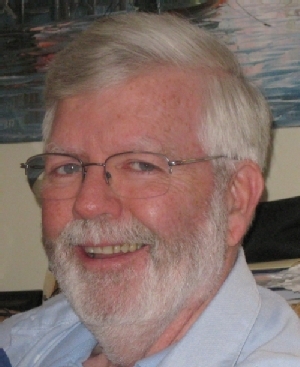 Lawrence W. Kennedy, Ph.D., professor of history, earned his A.B., M.A. and Ph.D. at Boston College. He teaches survey courses in American and Irish history along with electives which focus on urban life, race and immigration.